Garage included and VA Approved!!!!!! Lovely, updated 2 bedroom 2 bath, second floor unit with a garage! Garage opens to the downstairs hallway, so no need to get rained on bringing in the groceries! Granite countertops, newer carpet and kitchen appliances, washer and dryer included, Enjoy the extensive walking paths, gym, pool and even a pool table. Close to tons of restaurants and shopping. 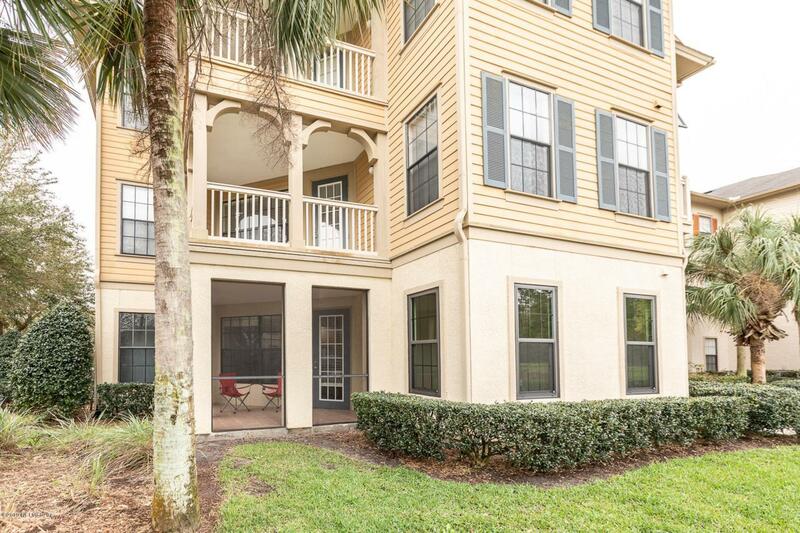 Easy access to I-295 makes this a convenient spot to get to all areas of Jacksonville and St. Augustine!